Oxford University scientists have played a key role in new research identifying the earliest evidence of some of the first known humans - Denisovans and Neanderthals, in Southern Siberia. Denisova cave first came to worldwide attention in 2010, with the publication of the genome obtained from the fingerbone of a girl belonging to a group of humans not previously identified in the palaeoanthropological record; the Denisovans. Further revelations followed on the genetic history of Denisovans and Altai Neanderthals, based on analysis of the few and fragmentary hominin remains. Last year, a bone fragment discovered by researchers at Oxford's Research Laboratory for Archaeology and the History of Art and the University of Manchester, yielded the genome of the daughter of Neanderthal and Denisovan parents--the first direct evidence of interbreeding between two archaic hominin groups. 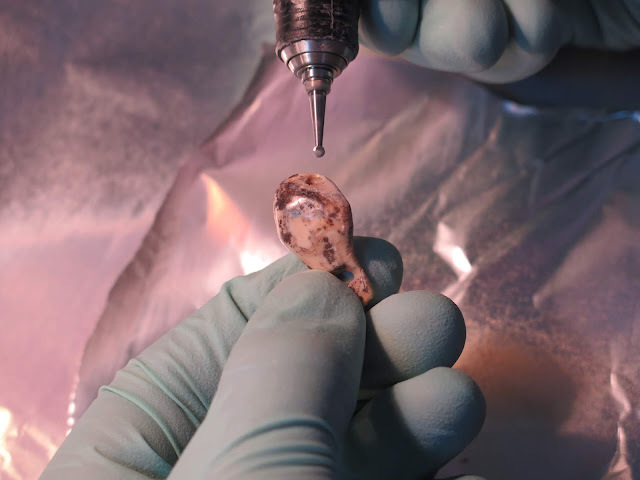 But reliable dates for the hominin fossils recovered from the cave have remained elusive, as have dates for the DNA, artefacts, and animal and plant remains retrieved from the sediments. In the new research, the Oxford team obtained fifty radiocarbon ages from bone, tooth and charcoal fragments recovered from the upper layers of the site, as part of the ERC funded 'PalaeoChron' project. 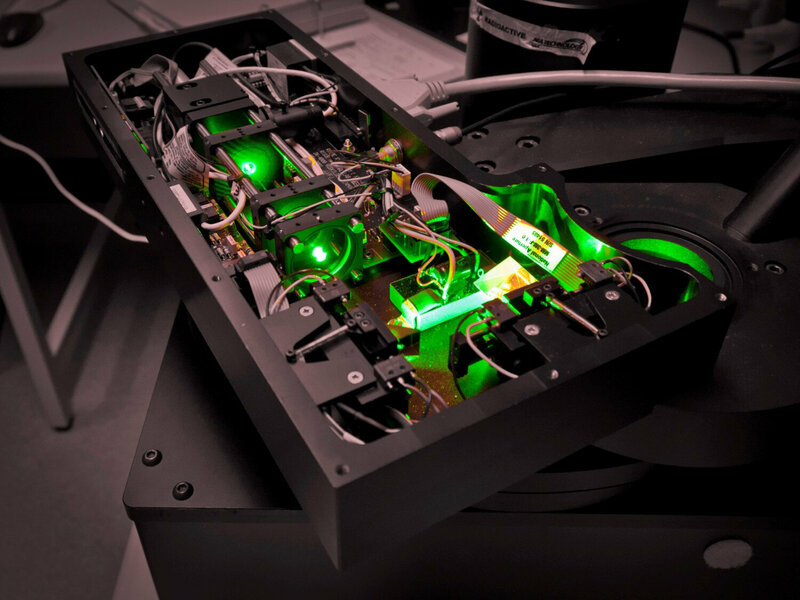 In addition to these, more than 100 optical ages were obtained for the cave sediments, most of which are too old for radiocarbon dating, by researchers at the University of Wollongong in Australia. A minimum age for the bone fragment of mixed Neanderthal/Denisovan ancestry was also obtained by uranium-series dating by another Australian team. 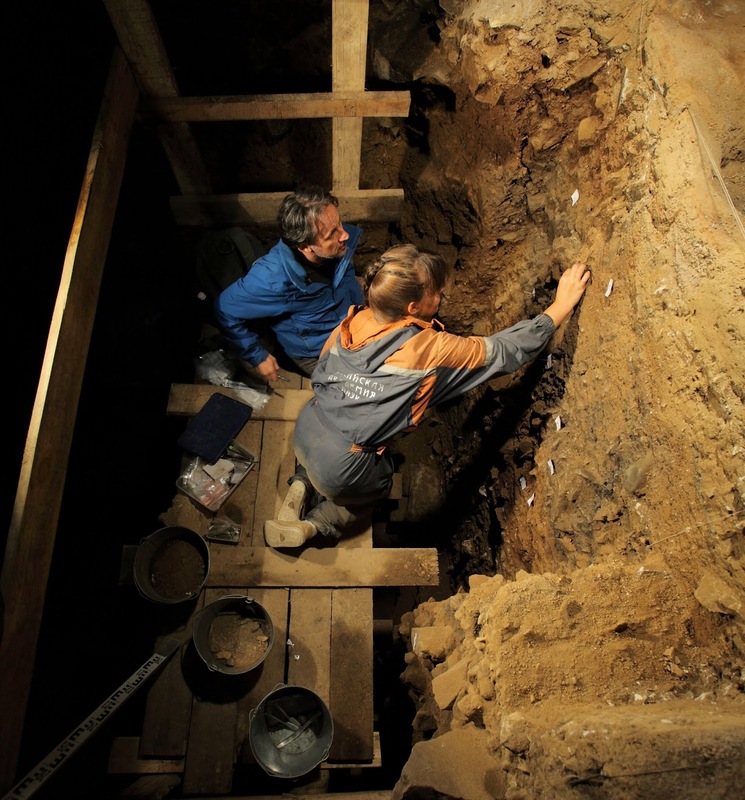 "This is the first time we are able to confidently assign an age to all archaeological sequence of the cave and its contents" said Professor Higham. To determine the most probable ages of the archaic hominin fossils, a novel Bayesian model was developed by the Oxford team that combined several of these dates with information on the stratigraphy of the deposits and genetic ages for the Denisovan and Neanderthal fossils relative to each other--the latter based on the number of substitutions in the mitochondrial DNA sequences, which were analysed by the Max Planck Institute for Evolutionary Anthropology in Germany. The improved age estimates for the hominin fossils obtained using the novel Bayesian age model, "incorporates all of the dating evidence available for these small and isolated fossils, which can sometimes be displaced after deposition in a cave sequence" said Dr Katerina Douka (Max Planck Institute for the Science of Human History, Germany), lead author of the study that reports the new radiocarbon dates and the human fossils age estimates. 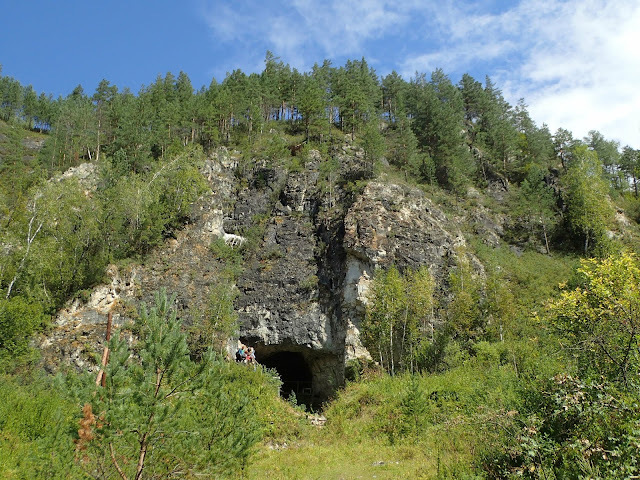 "This new chronology for Denisova Cave provides a timeline for the wealth of data generated by our Russian colleagues on the archaeological and environmental history of the cave over the past three glacial-interglacial cycles" said lead author of the optical dating study, Professor Zenobia Jacobs of the University of Wollongong in Australia. The new studies show that the cave was occupied by Denisovans from at least 200,000 years ago, with stone tools in the deepest deposits suggesting human occupation may have begun as early as 300,000 years ago. Neanderthals visited the site between 200,000 and 100,000 years ago, with "Denny", the girl of mixed ancestry, revealing that the two groups of hominins met and interbred around 100,000 years ago. So, 'while these new studies have lifted the veil on some of the mysteries of Denisova Cave, other intriguing questions remain to be answered by further research and future discoveries' said Professor Richard 'Bert' Roberts, a co-author on the two papers. 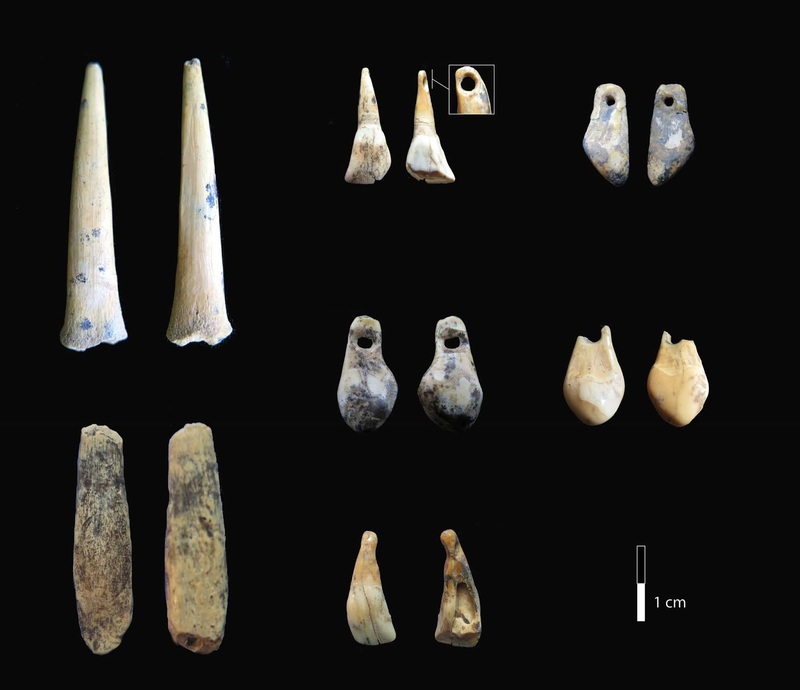 Professor Higham commented that 'it is an open question as to whether Denisovans or modern humans made these personal ornaments found in the cave. We hoping that in due course the application of sediment DNA analysis might enable us to identify the makers of these items, which are often associated with symbolic and more complex behaviour in the archaeological record'.